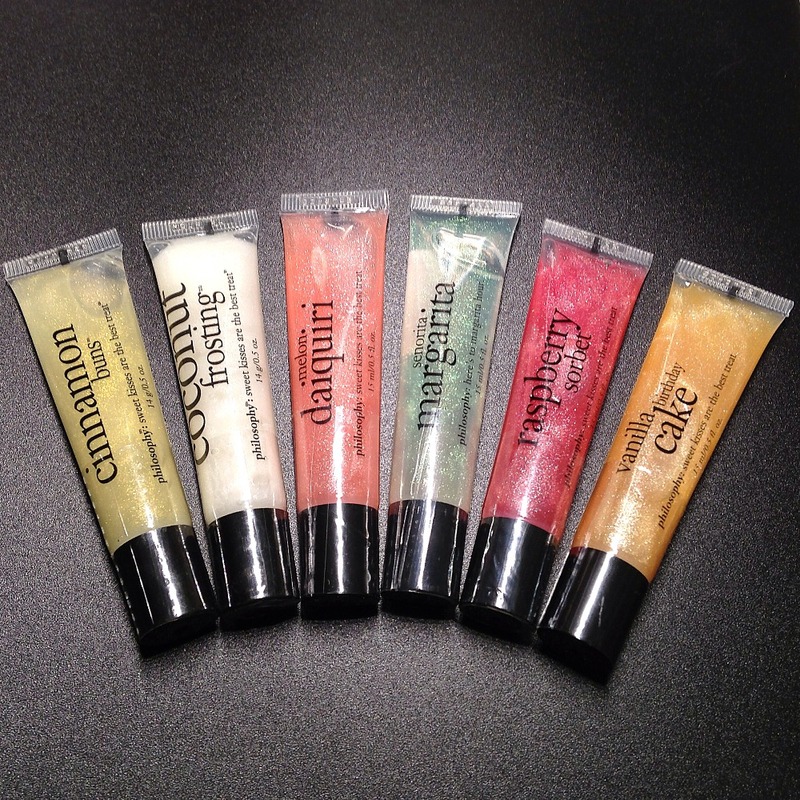 Here are 6 new flavoured lipglosses from Philosophy that smell as good as their namesakes. 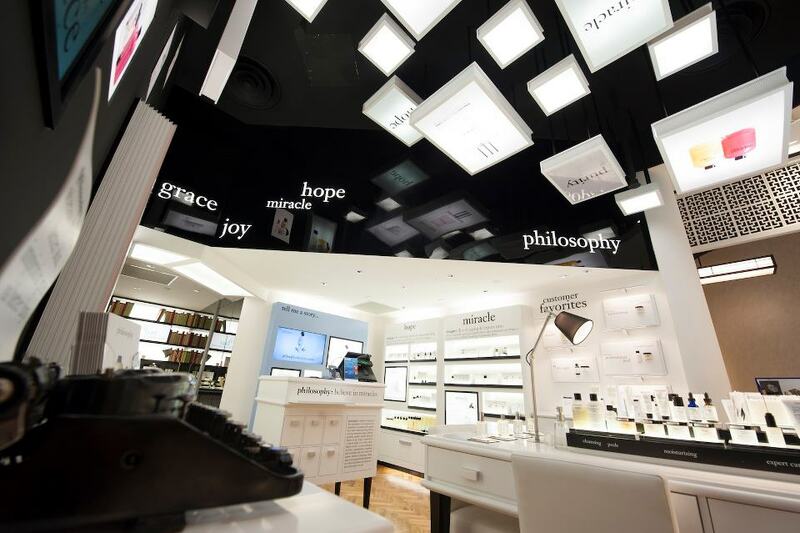 New to the revamped Tangs Orchard Beauty Hall is Philosophy. Here’s the charming Philosophy Christmas dresser that holds the brand’s offerings for this holiday season.